Welcome to Chicago Recruiters! 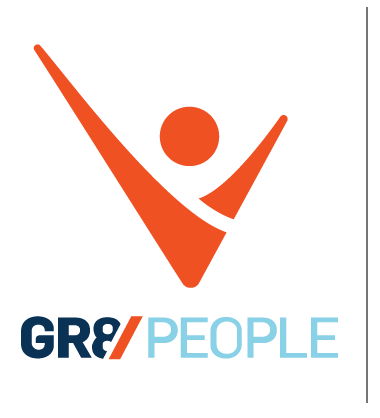 If you're a Recruiting or Human Resources practitioner based in Chicago, you've come to the right place. We're a professional development network and community with thousands of Talent Acquisition and Human Capital professionals, in Chicago. As one of the nation’s largest and most active regional networks designed specifically for recruiting and human resources professionals, we focus on providing both leading-edge and cost-effective professional development, continuing education and peer-to-peer networking. Our events, content, and organization are recognized by the Society for Human Resources Management (SHRM) as an approved recertification provider for SHRM-CP or SHRM-SCP professional development credits (PDCs). Don't ever pay $500 - $1,500, plus travel for a recruiting, human resources or professional development conference again - ever. If you're looking for invaluable peer networking, professional development and proven methods to enhance your skills and further advance your career we invite you to attend our recruiting conferences, which feature highly sought-after speakers and attendees from leading employers throughout Chicago. We're led by your fellow peers and practitioners who are volunteer Advisory Board members. 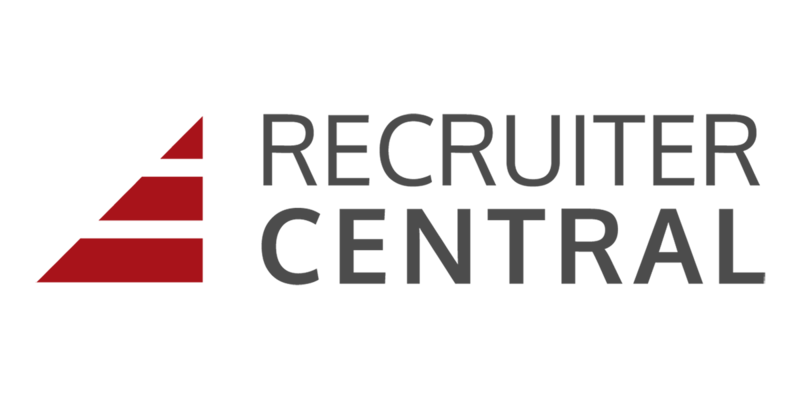 Chicago Recruiters is part of the Recruiters Network, a Talent HQ production. Do you have more questions? Please feel free to contact us.